Whether you need a gate hinge for a traditional or modern, wood or vinyl gate, we have you covered. Hinges come in durable and popular metal finishes and the revolutionary polymer technology that is an optimal solution for gates in high corrosion susceptible areas such as pools. 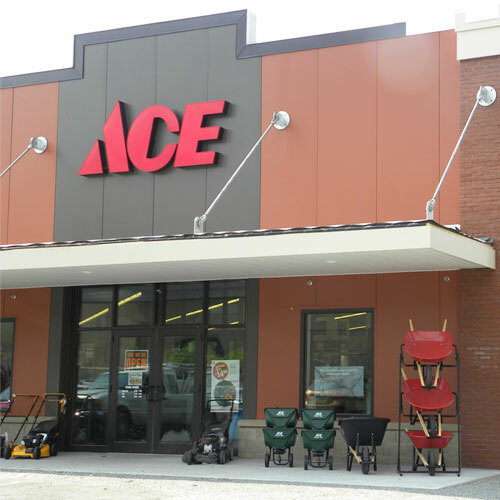 Heavy duty construction minimizes gate sage. Ideal for doors up to 50 lbs.